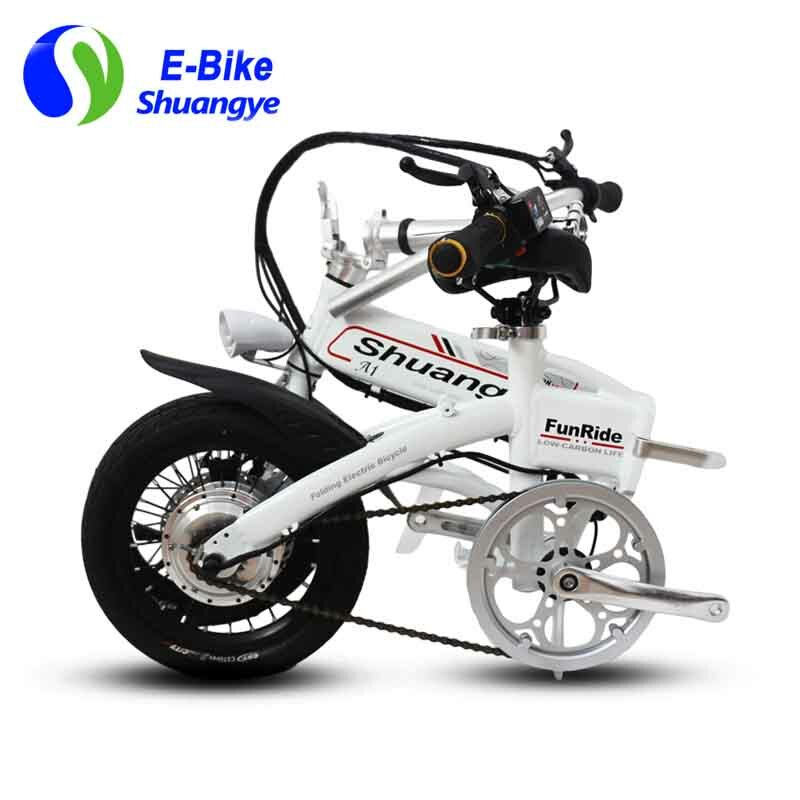 This article is written to help you find the best electric powered bicycle. 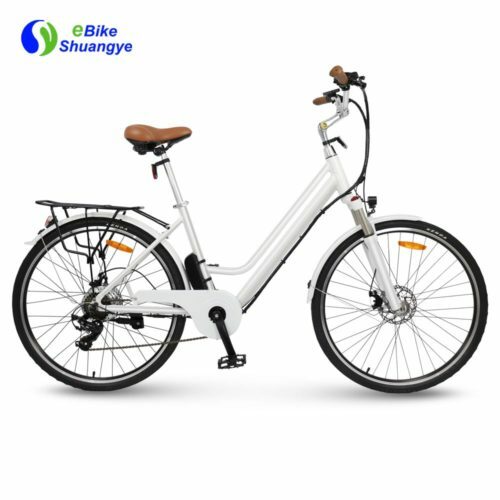 We hope you can take a look at one of my favorite bikes for city riding, and offering a brief review of why you might consider this model of our electric powered bicycle. 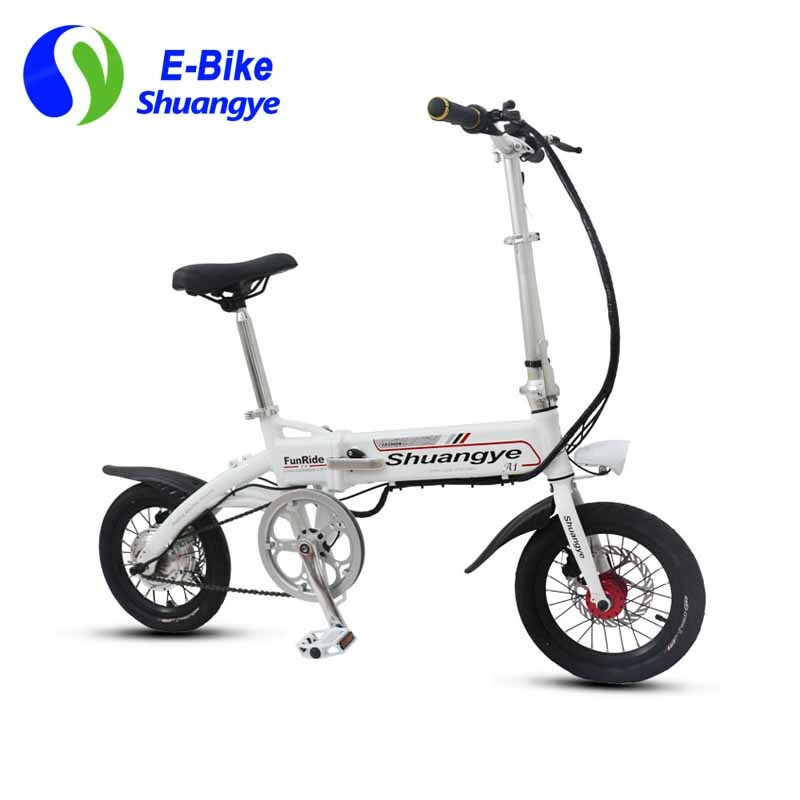 You also can look at the included accessories and components of he best electric powered bicycle so you’ll have an idea what to expect. 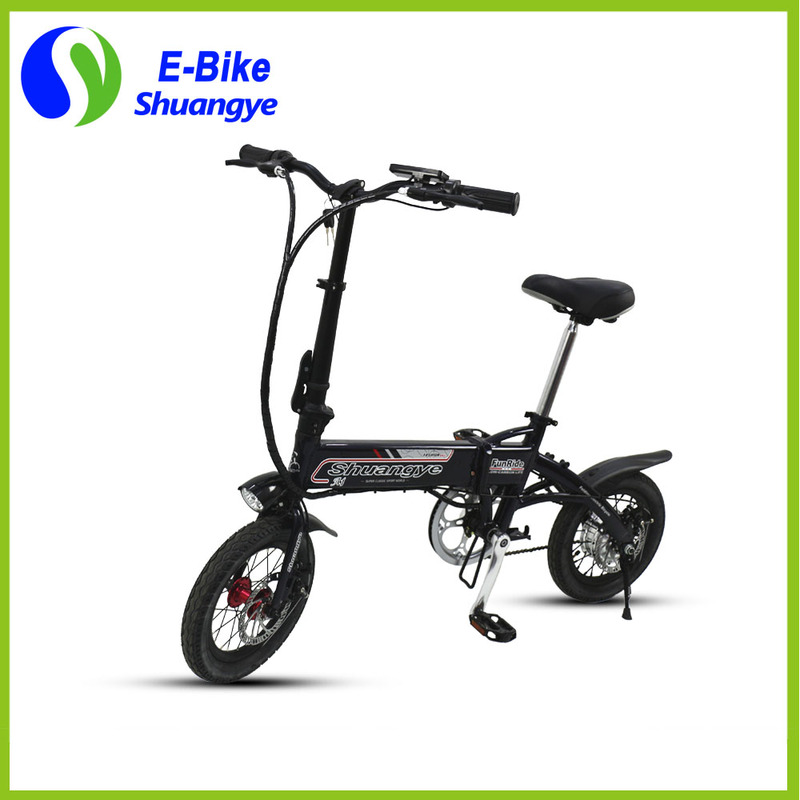 This model Available in five fun colors including glossy black or red, comes stock with a cargo rack, chain guide and plastic fenders with mud flaps to keep you clean and dry. 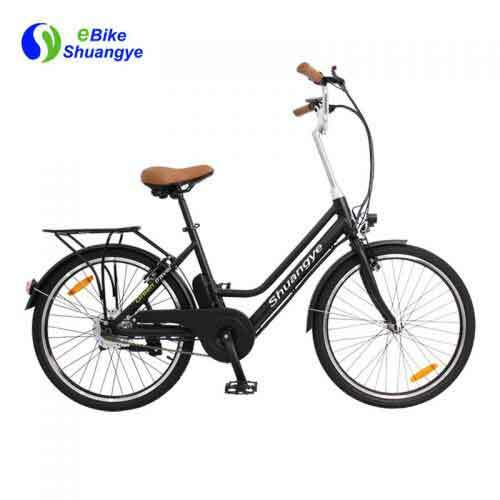 Our electric powered bicycle can help get you out of your car and out into your community enjoying the vibrancy of life that happens all around us. 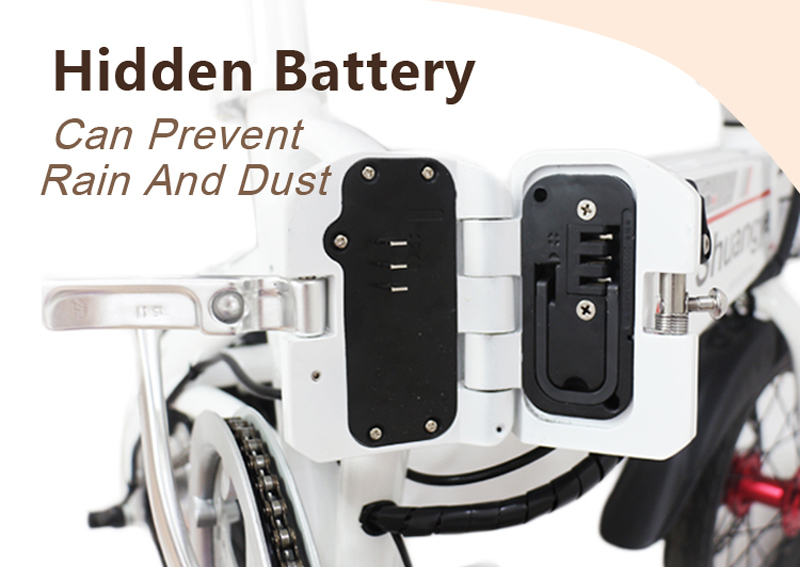 Too often we find ourselves walled off from the world either in our office, our homes or our cars. 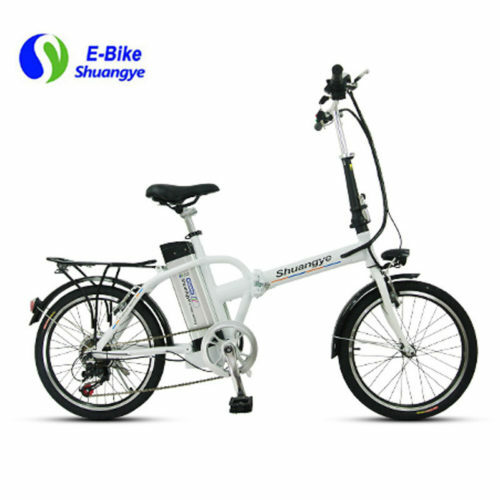 Thanks to our electric powered bicycle, getting out and exploring your neighborhood is not only easy, it truly is enjoyable. 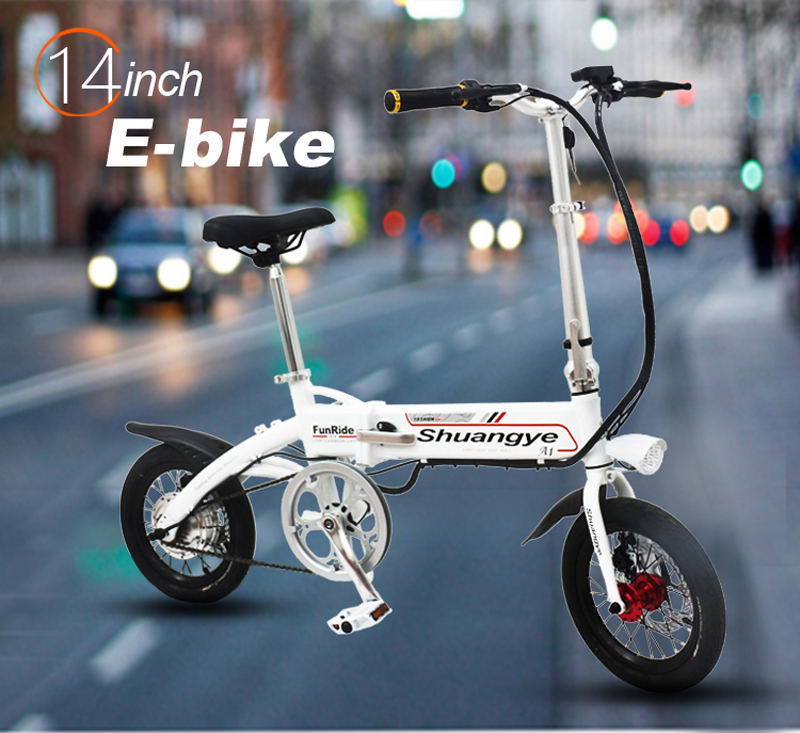 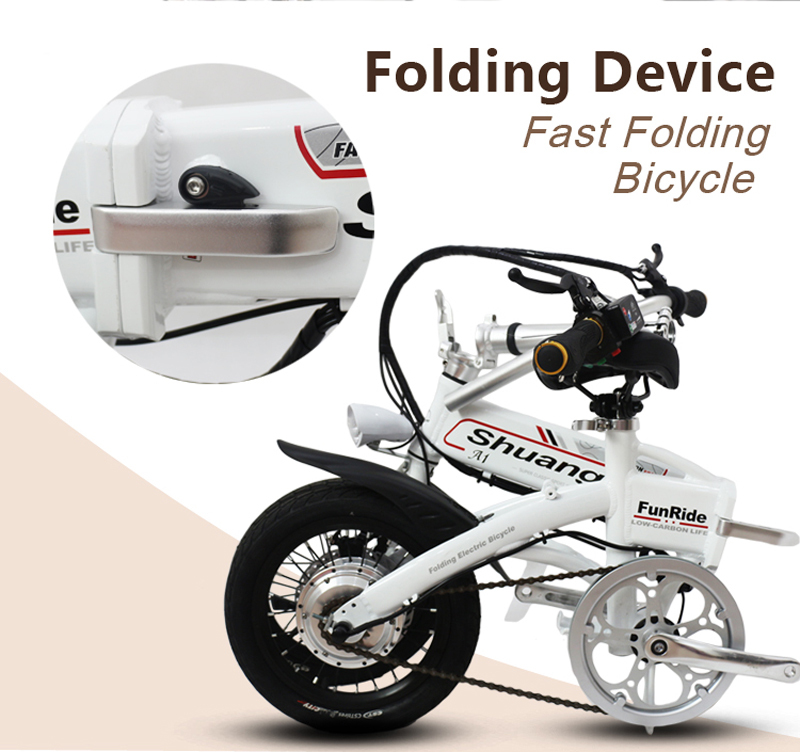 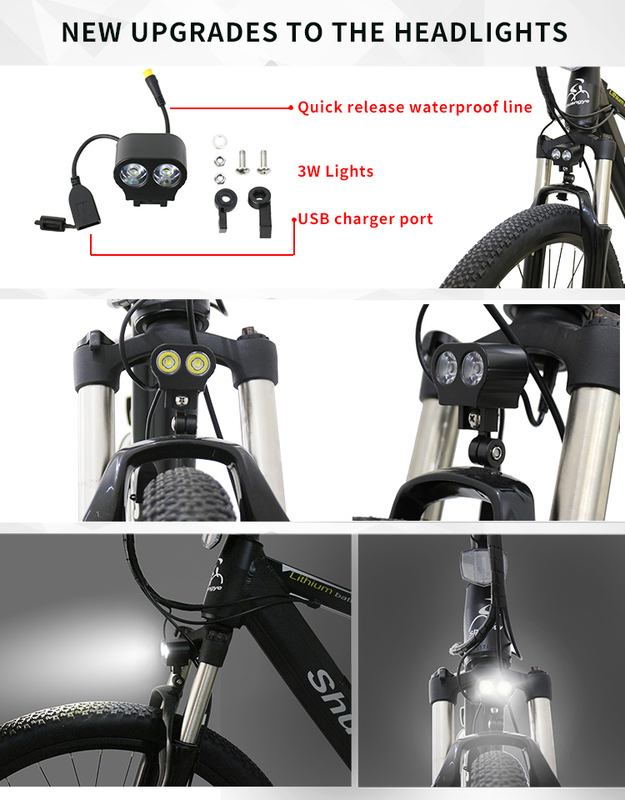 We invite you to try electric powered bicycle Shuangye A1-S for yourself. 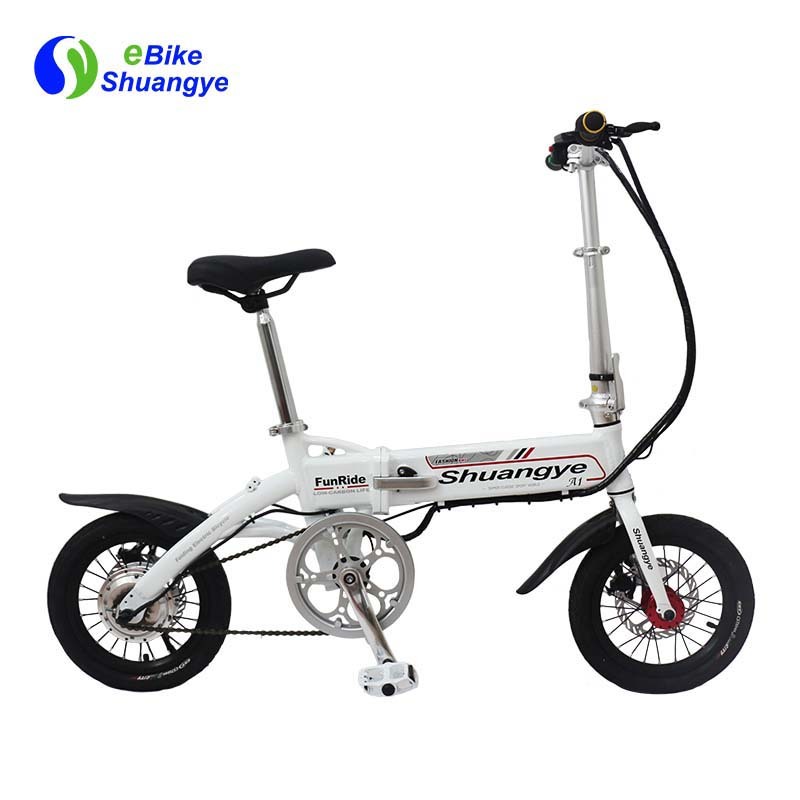 We guarantee you’ll love it.